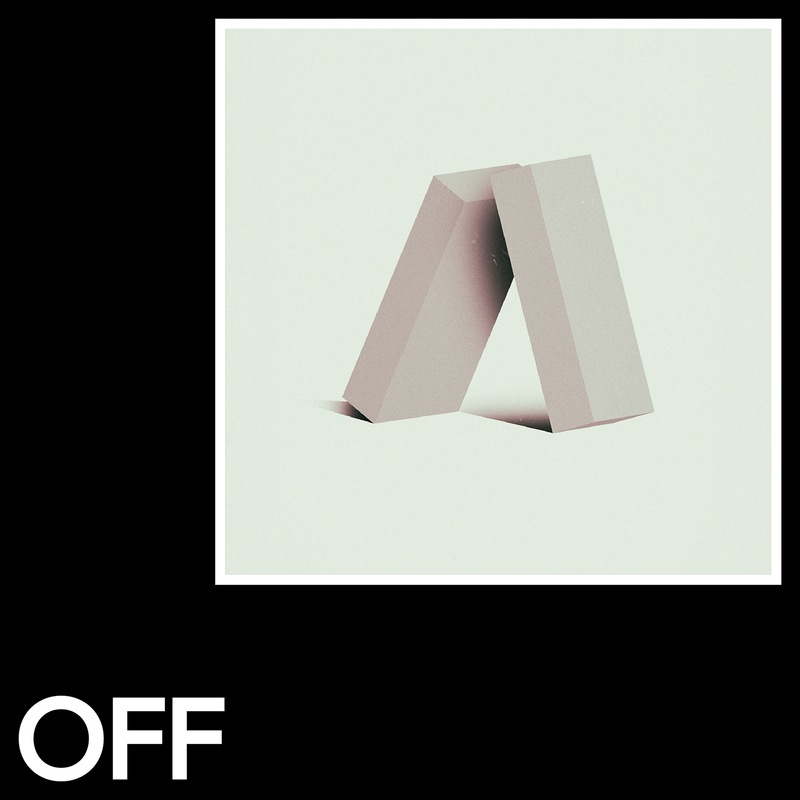 Tom Hades, a true belgian techno legend, delivers his debut for OFF Recordings. Coming from a production veteran, the technical quality of these 4 tracks is outstanding – but this 4 tracker delivers not only form, but also function and emotion. ‘Stability’ is an ultra-functional bomb of a track, guaranteeing absolute dancefloor destruction. ‘Shapes’ moves towards a more emotional direction, tight drums are complemented by energetic synth stabs, and a euphoric pad progression. ‘Core’ delivers one more deadly dry peaktime weapon. Finally, ‘Balance’ is the most cinematic offering, majestic pads and a euphoric bell loop meetin a rather stripped back drum programming, creating the perfect track to close a night with.